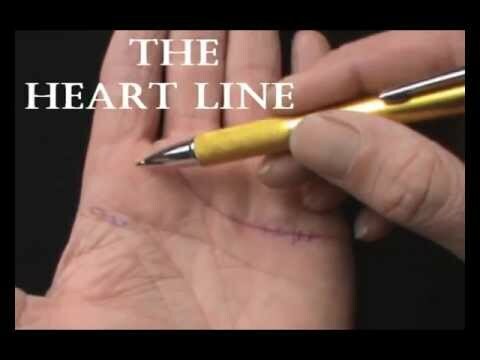 What Does Your Heart Line Reveal About Your Love Life? Good, Or Bad? 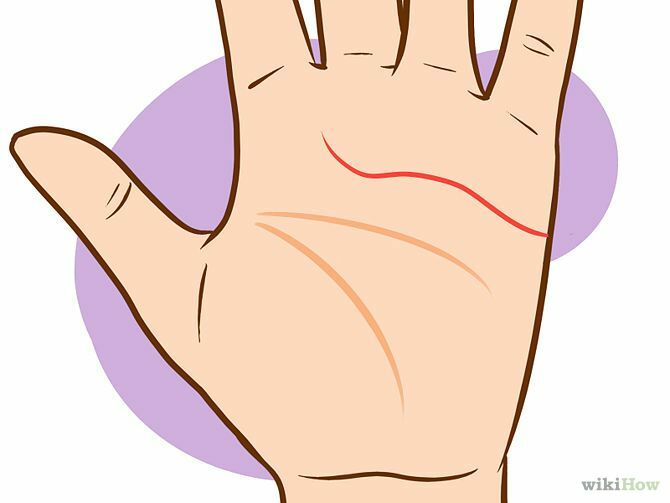 Have you ever looked at your palm and wondered if there were secrets hiding amongst the lines? Well, turns out reading palms is a bit easier than you may have realized, considering there’s only four main lines you’re looking at it. Focusing on the love line (or the heart line) only, we lay out some of the troubles different love lines will come across in their romantic relationships. 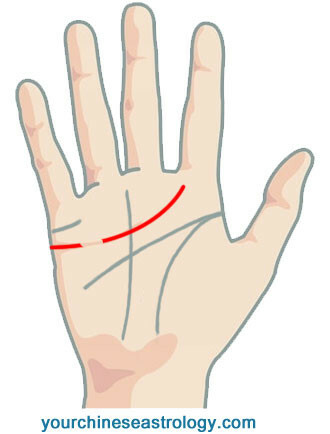 When it comes to palm reading, there are four lines that you are looking at. One of these lines is the love line, or heart line, which can reveal both good and bad aspects of your current and/or future love life. Love Line that Stretches Across the Palm. You are most likely to suffer from co-dependency issues. You will tend to seek out partners who need you. You love taking on the caregiver role in your romantic relationships. A very short love line isn’t a good sign for you, but it’s especially not good for your partner. This type of line is associated with selfish behavior. A person with a short love line is most likely to talk about themselves. Their selfishness in relationships is their biggest downfall, as their partners can feel ignored and unimportant. Those with a deep and straight love line are a bit controlling. They have the biggest tendency to become the crazy partner who turns into the crazy ex. According to Elite Daily, “That deep line is symbolic of their deep issues with jealousy and control.” People with these love lines see their relationships as a way to be controlled, so they try to control their partners instead. As you may have guessed, someone with a wavy love line has a wavy love life. In other words, their romantic relationship history is unstable. A person can have a short wavy line or a long wavy line. A short wavy line indicates someone who is incapable of long-term relationships, so instead they have multiple short lived relationships. A long wavy line is someone who is emotionally unstable; these people seek out a romantic partner who will wait on them and care for them almost like a parent. If you have a faint love line, you are aloof, mysterious and probably withdrawn. When it comes to love and romance, you’re like “eh.” You don’t put a huge premium on it. Your interest in emotional connections are as faint as your line. These individuals tend to thrive in flings rather than relationships. A broken love line means you’re a mess. You’re a tangled mess of emotional stress and mood swings and it takes a huge toll on your romantic life. hose with broken love lines suffer from the most emotional trauma and have the most emotional baggage that they bring with them in all their relationships. There’s a lot of pain, and loving and trusting isn’t easy.